Goldman, R.N. & Greenberg, L.S. (2014). 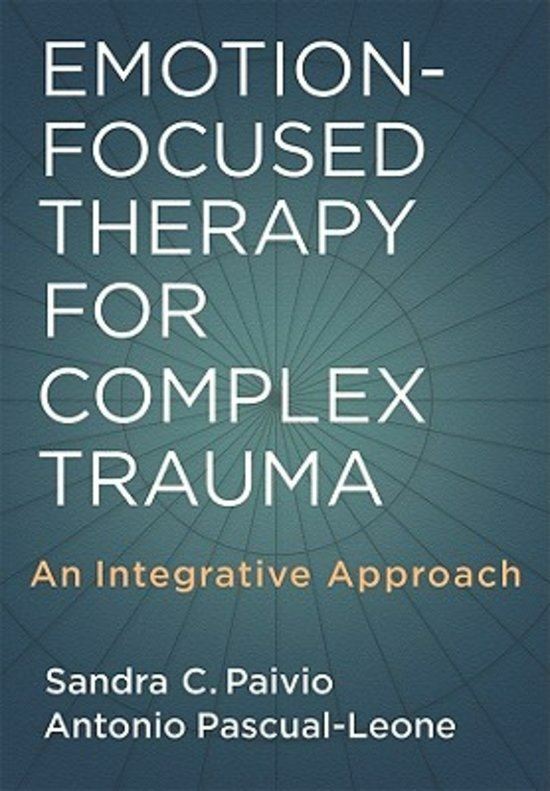 Greenberg, L. S.& Goldman, R. N. (2008). 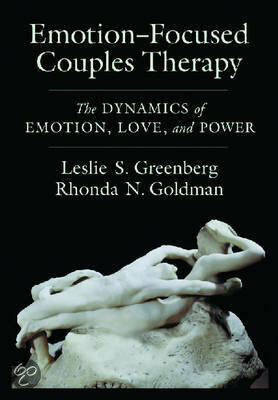 The Dynamics of Emotion, Love, and Power, Washington: APA Books. 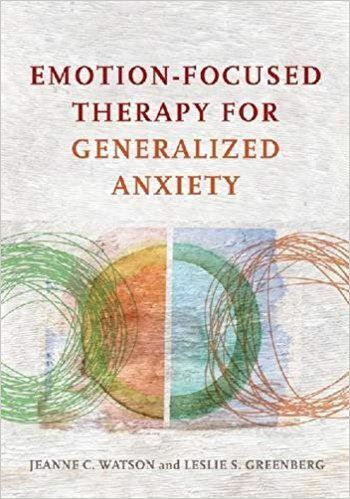 Watson, J. C., Goldman, R. N., & Greenberg, L. S. (2007). A comparison of good and bad outcome. Washington: APA Books. 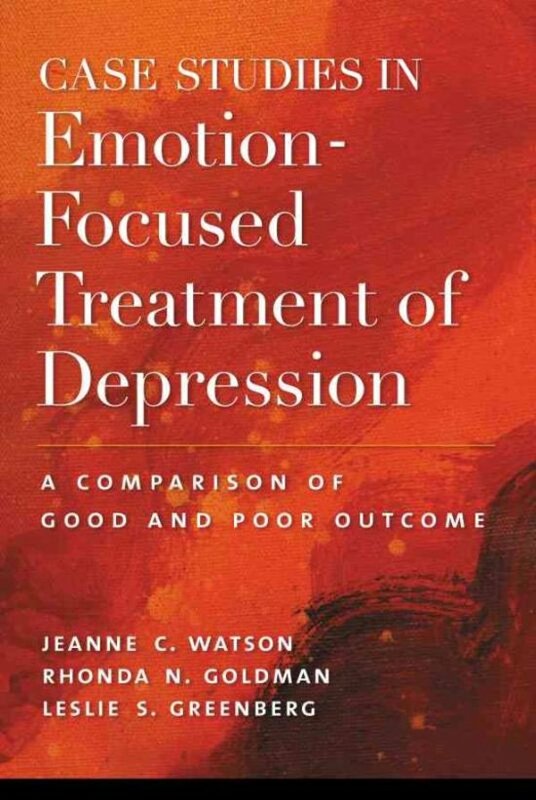 Greenberg, L. S. & Watson, J. C. (2005). 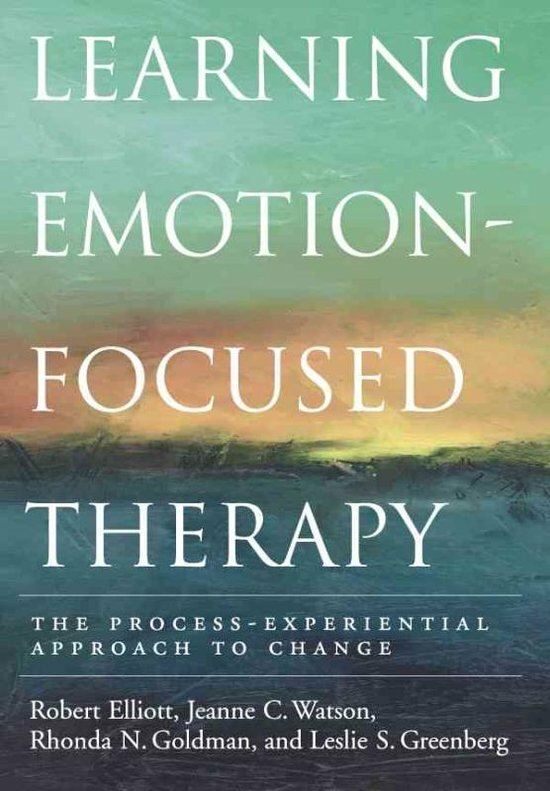 Elliott, R., Watson, J. C., Greenberg, L. & Goldman, R. (2003). Watson, J. C., Goldman, R. & Warner, M. S. (Eds.). (2002). 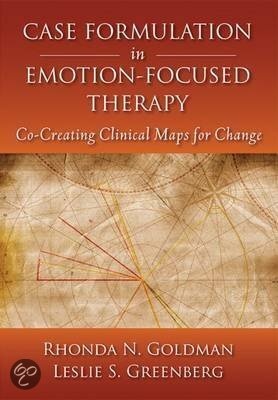 Client-centered and experiential psychotherapy in the 21st century: Advances in theory, research and practice. Ross on Wye: PCCS Books. 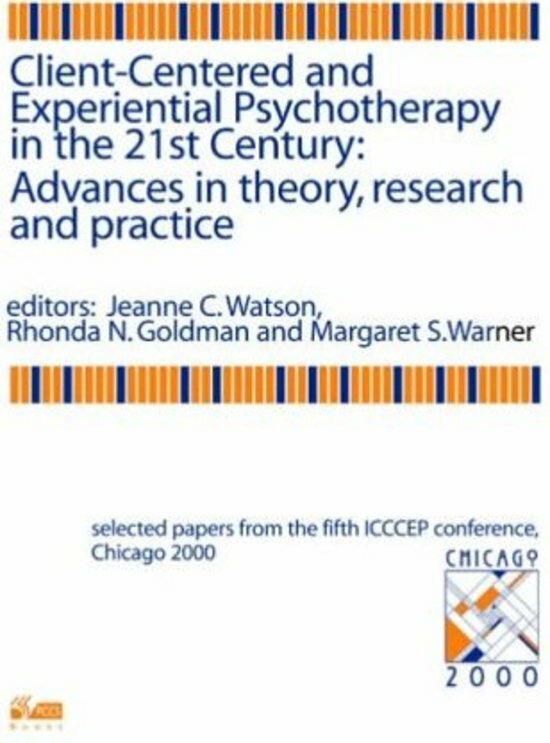 Kennedy-Moore, E., & Watson, J. C. (1999). 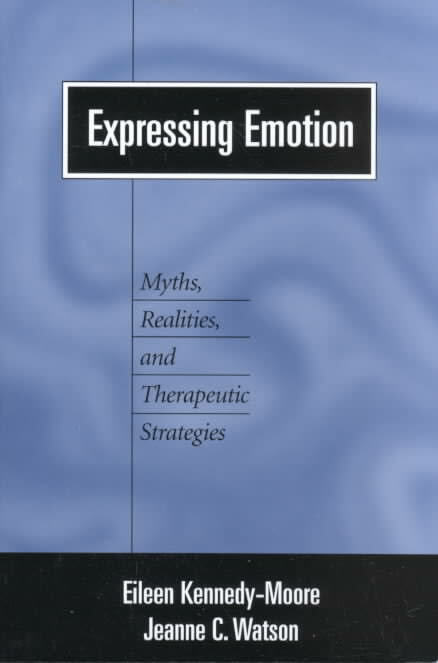 Expressing emotion: Myths, realities and therapeutic strategies. New York: Guilford Press. Greenberg, L. S., Watson, J. C. & Lietaer, G. (Eds.). (1998). 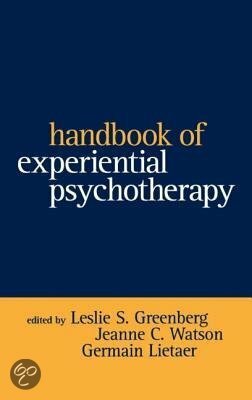 Handbook of experiential psychotherapy. New York: Guilford Press. 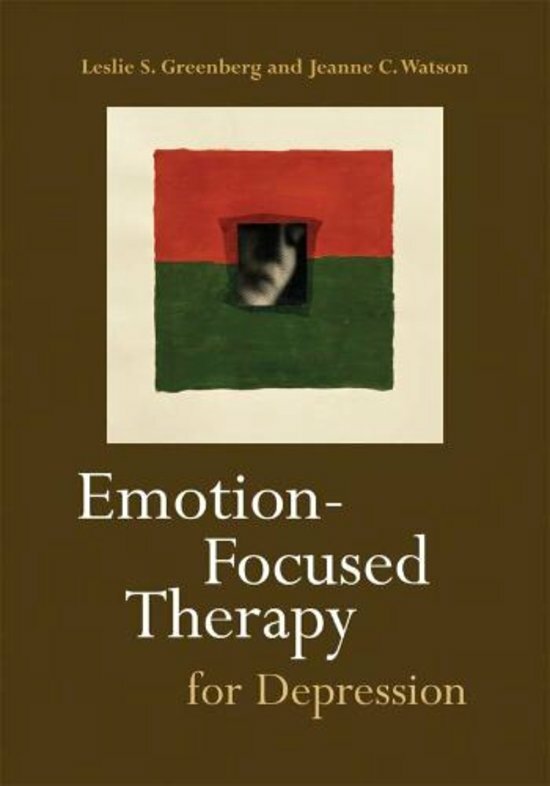 Leslie S. Greenberg, Susan M. Johnson (1993).